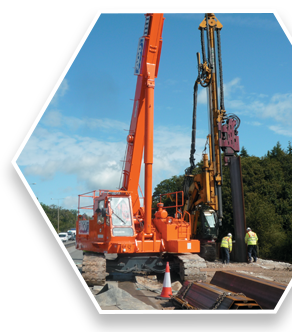 The following key case studies exemplify the versatility and outstanding success of the novel and highly successful King Sheet Piling (KSP®) retaining wall system. 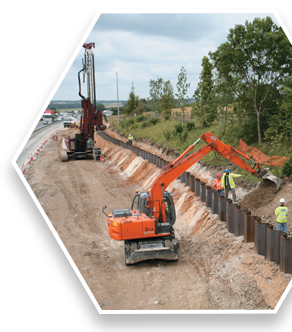 King Sheet Piling (KSP) was first used in 2009 on this prestigious, high-profile and fast-track project to widen 63 km of motorway in the northern sector of the M25 London Orbital Motorway. 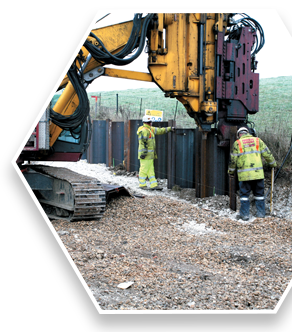 Introduced without prior trial, it proved a resounding success, with over 25km of KSP wall forming part of Europe’s largest land-based use of sheet piling. 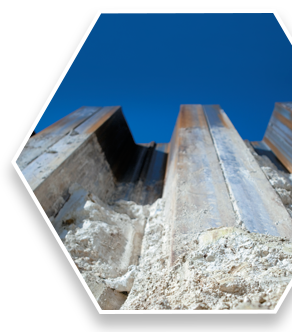 Steel saving of 35% to 40% was typical. 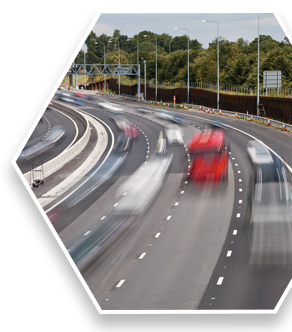 The KSP installation speed was key to the project opening 3 months early and helped deliver KSP savings of over £10M, shared equally with the Highways Agency. 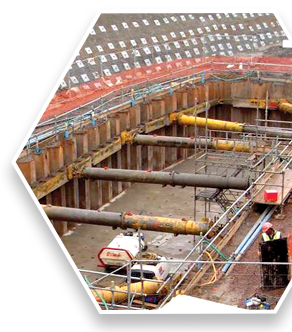 Incorporation of KSP in 2009/2010 in the re-design of a pumping station saved £800k and avoided a projected 3 month programme over-run, resulting in savings of £2.7m for Client, The Highways Agency. 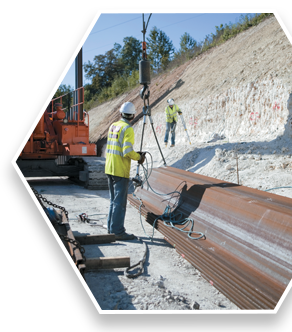 KSP’s versatility was proven in 2011/2012 by use in weak rock where sheet piles would normally be rejected. 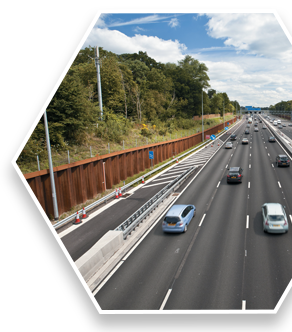 It saved valuable vegetation screening, enhanced safety and was built in 1/3 the time of a gabion alternative. 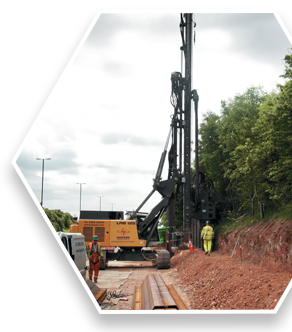 KSP was used to great success in stabilising a railway embankment for Network Rail, saving 41% of steel and more than halving noise for nearby residents.